Hi All, After 2 years in Dubs, I can honestly say, that it's a really great place to have Brunch in! 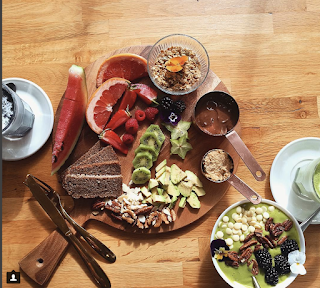 :) So, it took me some time to finally write this long-awaited post, but, I hope you'll find it helpful on your next hunt for a perfect brunch in the area. And i couldn't stop myself from taking pictures all day long. you to visit there if Nyc is your next destination. Those chocolate covered strawberries and sweets! Wow, everything looks amazing, especially the food. It's making me salivate. Thanks for sharing! You will have so much fun! Wow...these are great great photos! מציאת עבודה בחו״ל ומעבר לחו״ל - רילוקיישן 101- למה ואיך עושים את זה? 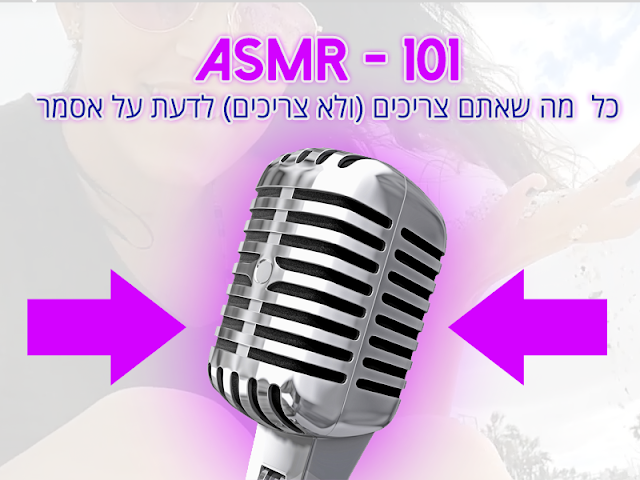 ASMR- 101 כל מה שאתם צריכים לדעת על אסמר!